Choose Tiger Bath Solutions for a fully tailored bathroom renovation done in as little as one day. Named after its nearby lake, Crystal Lake is known for its natural beauty and well-developed park system. When you’re living in such a picturesque place, shouldn’t your home be equally stunning? 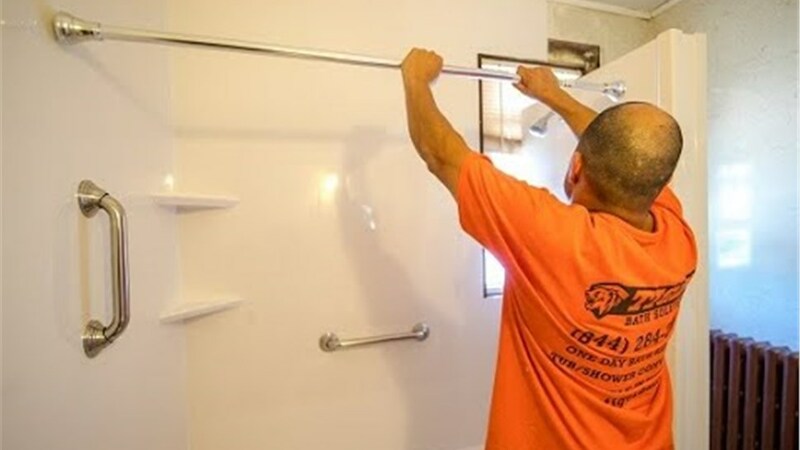 At Tiger Bath Solutions, we believe that a more comfortable, beautiful home starts in its most important room—the bathroom! With our Crystal Lake bathroom remodeling, you can get the modern, fully featured space you’ve always wanted without committing to a long or expensive remodel. From quick bath conversions to brand-new shower systems, we can build your perfect bath in as little as one day. Bath Conversions: You should have a bathroom that suits your lifestyle, and our bath conversions make that possible for a price you can afford. 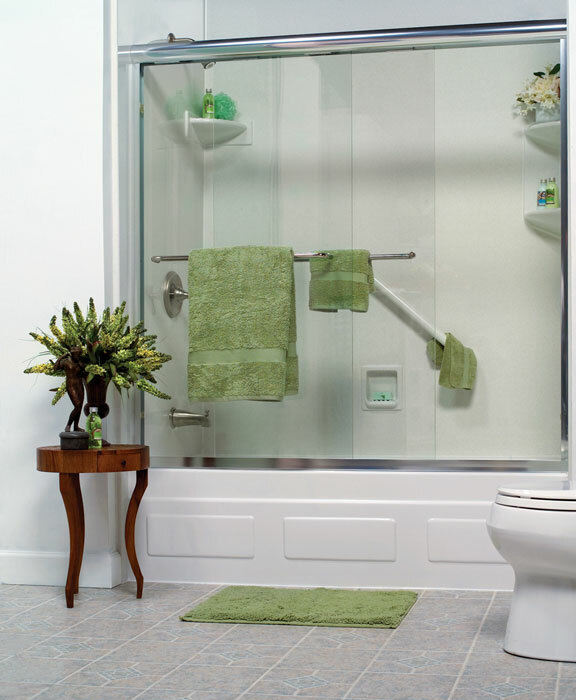 Whether you need a tub-to-shower conversion or a shower-to-tub conversion, we have you covered! 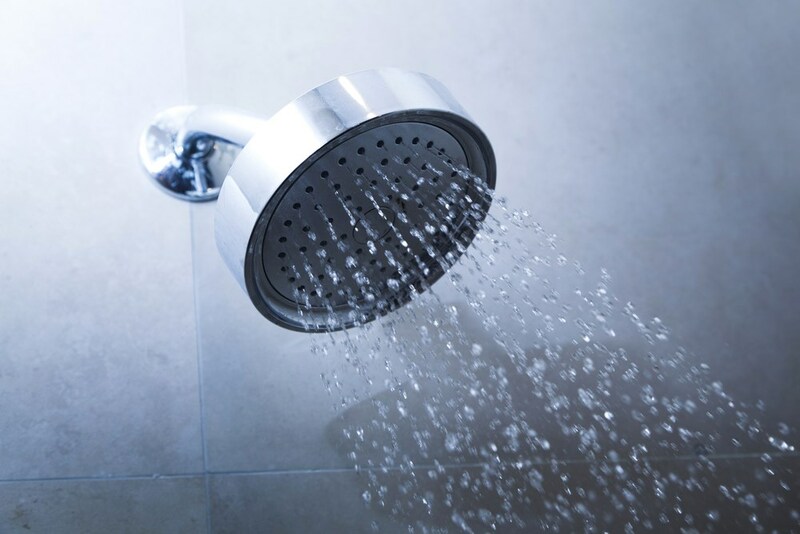 Showers: Worn-out, stained, or old-fashioned shower systems not only affect your daily happiness—they can also drag down the value of your home. For a Crystal Lake shower replacement that enhances your home’s comfort and style, turn to our expert team! Baths: We offer bath remodeling solutions to fit bathrooms of any size, style, and age. From budget-friendly liners and surrounds to premium new tubs, we’ll install a complete bath system that suits your daily routine and personal style. Walk-in Tubs: From slippery floors and pooled water to high tub walls, the bath is a leading cause of injury in the home. 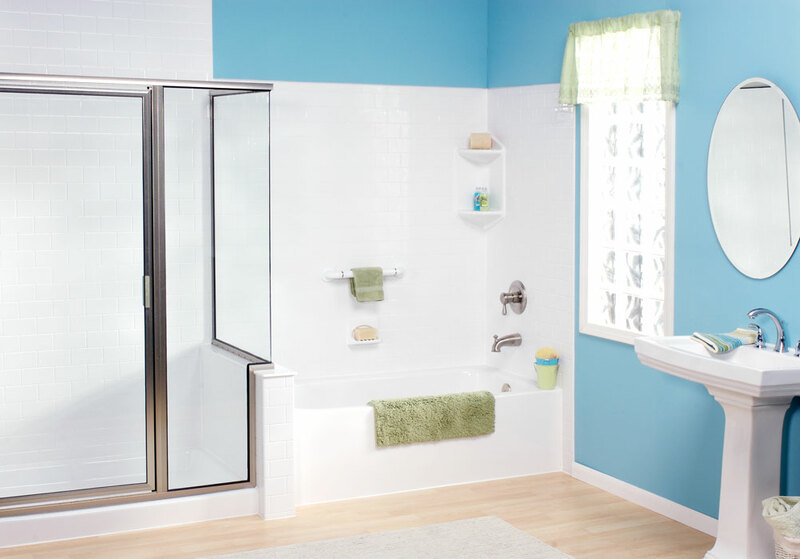 To make your bathroom safer for people of all mobility levels, consider a well-designed walk-in tub from Tiger Bath Solutions! Interested in the cost of a Crystal Lake bath replacement? Then don’t hesitate to get in touch with Tiger Bath Solutions today. We’d be happy to schedule a free, no-obligation consultation to review your needs and provide a detailed cost estimate. To get started now, call us or fill out our online pricing form!